Patient Safety Awareness Week (PSAW) is a yearly education and awareness campaign to promote health care safety led by the National Patient Safety Foundation (NPSF). 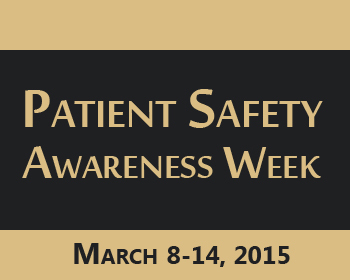 This year, PASW takes place from March 8-14 with the theme "United in Safety". The goal is to keep patients and those who care for them free from harm. Providers and their staff, patients, families, members of the community and corporate solutions providers are joining hands to ensure patient engagement. Enhanced communication is possible only when the patient is well-informed, which in turn, leads to safer care. This year, NPSF has teamed up with expert organizations in the sector to build and distribute educational materials for clinicians, health systems, and patients and consumers. The idea regarding the patient safety is applicable to all areas of health care including plastic surgery. Even though plastic surgeons perform thousands of successful operations and there are technologies that reduce the risk, no surgery is without risks. As cosmetic surgery is elective, you have the distinctive opportunity to consider risks before making your decision to have a procedure. 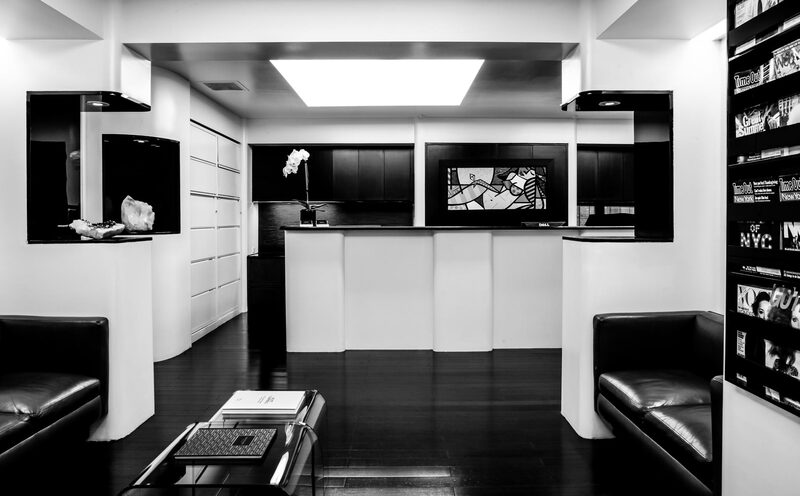 When it comes to plastic surgery, accredited bodies have put down rules and guidelines for the safety standards to be met by the surgeons and the surgical facility. The American Association for Accreditation of Ambulatory Surgery Facilities has established regulations to standardize and improve the quality of medical and surgical care in ambulatory surgery facilities while assuring high standards for patient care and safety in an accredited facility. The American Board of Medical Specialties (ABMS) works in cooperation with 24 specialty Member Boards to maintain the standards for physician certification. Patients are advised to consult a certified surgeon and choose an accredited practice to be confident about safety and improved outcome. Find a qualified and experienced plastic surgeon to perform the procedure. Discuss your goals with the surgeon to get a realistic understanding of what can be achieved. Tell your surgeon about any medical conditions and allergies you have. Also, mention any prior problems you have had with surgery or anesthesia. Once you are cleared for the treatment, follow your surgeon’s instructions on taking medications, food, energy drinks and other such items. Avoid smoking. You need to have an open discussion with your surgeon to fully understand what the procedure involves, including the benefits and risks. A good surgeon will help you take an informed decision.